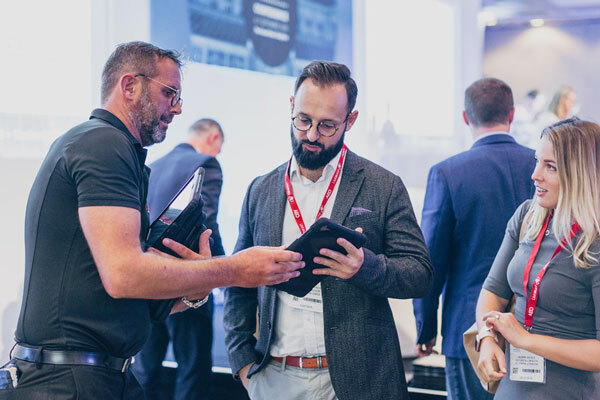 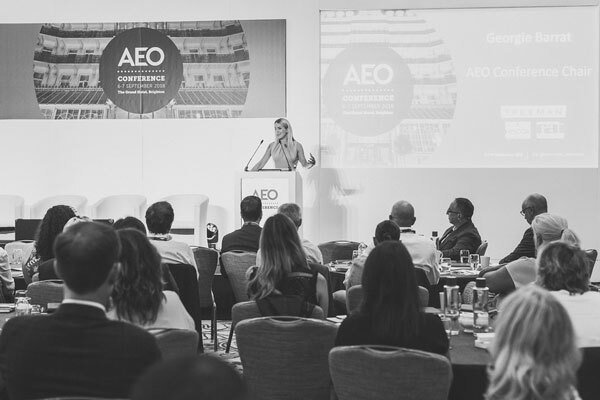 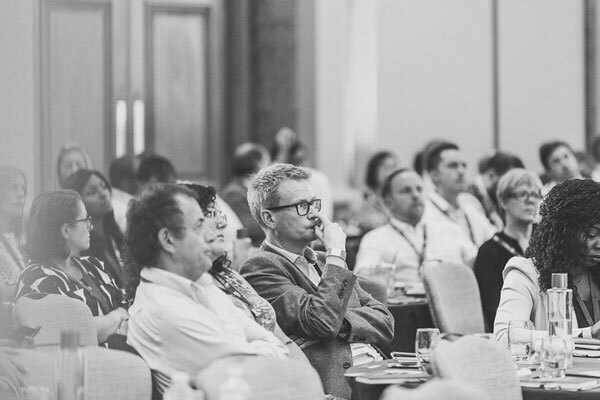 The Association of Event Organisers (AEO) recently held its 2018 AEO Conference on 6-7 September 2018. 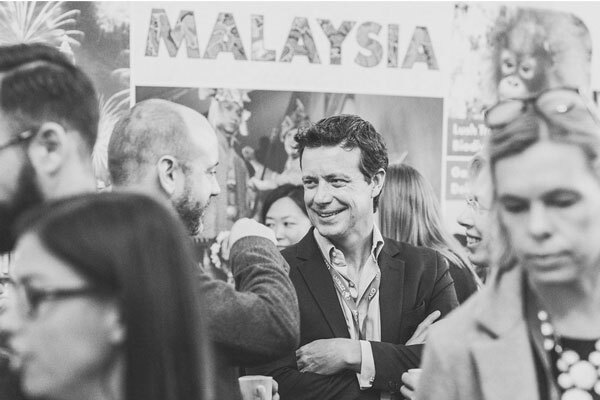 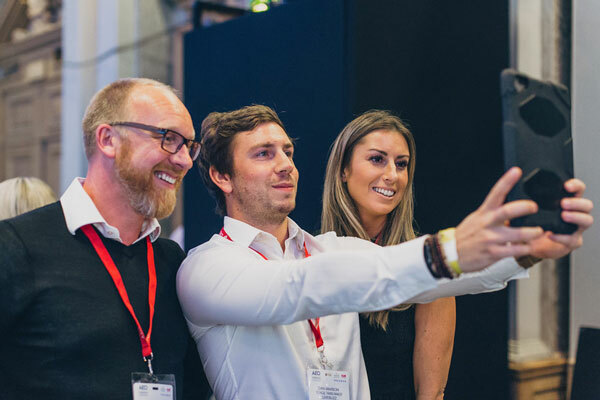 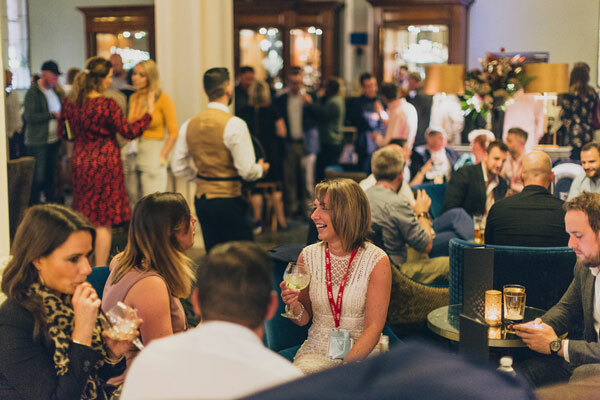 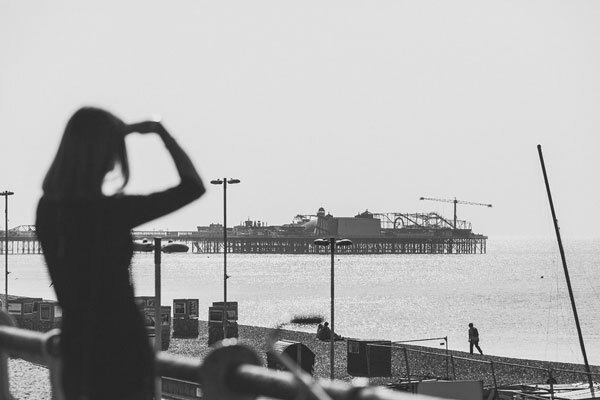 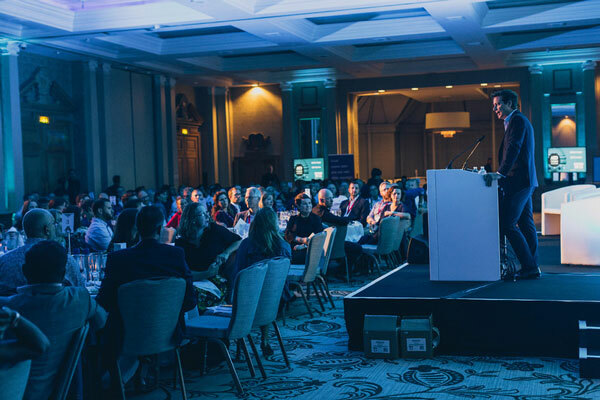 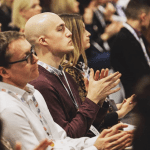 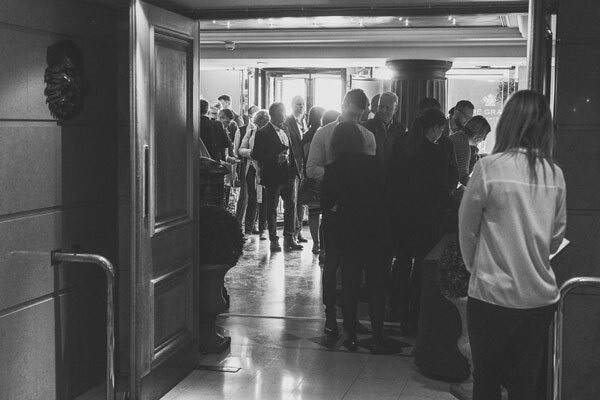 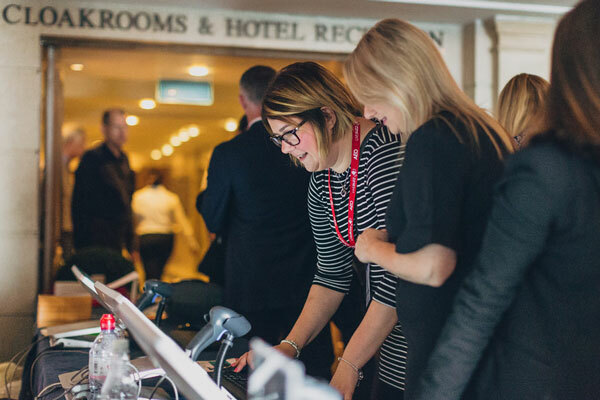 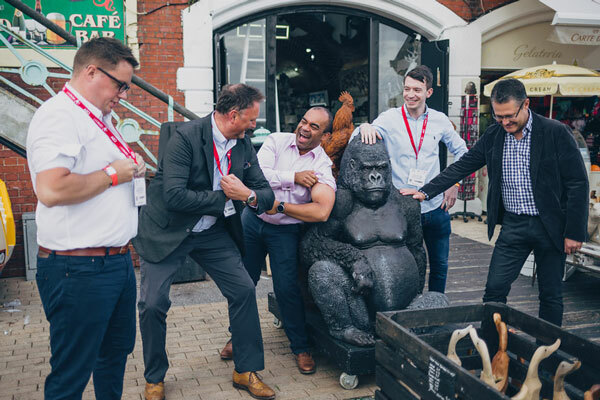 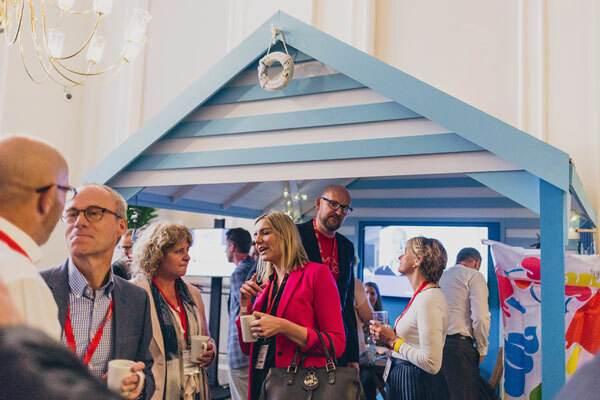 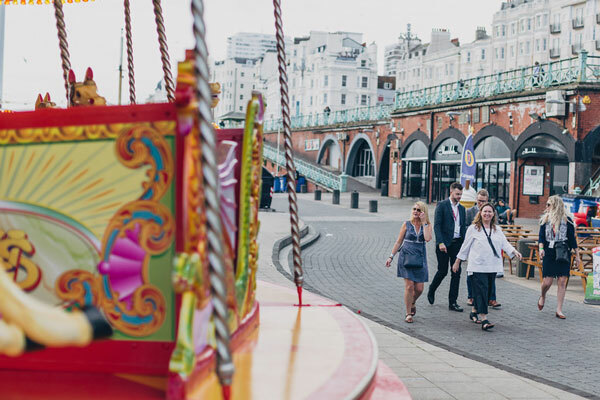 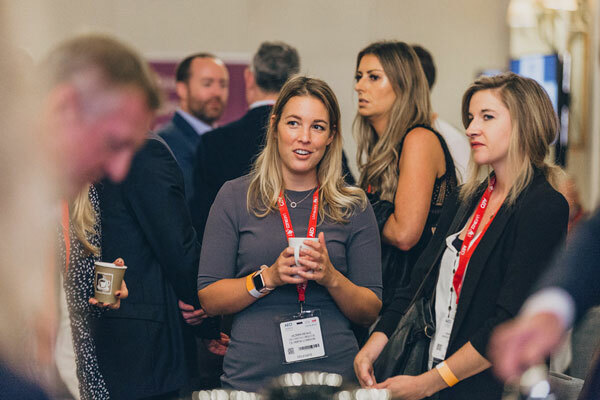 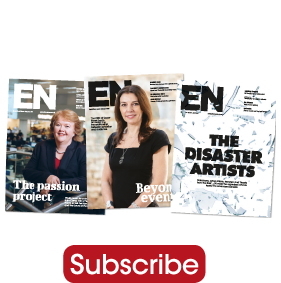 The event took place at The Grand Hotel in Brighton, and saw leading event professionals gathering for an evening of networking, discussion, awards and more. 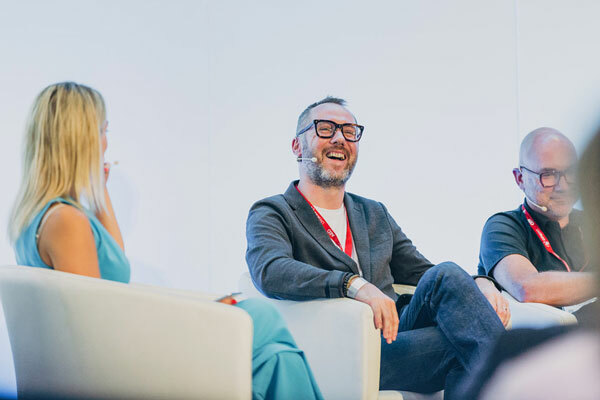 Keynote, Stephan Jung kickstarted the first day with a session on mega-trends that will impact society over the next 10 years, with a particular focus on connectivity, mobility, individualism and community. 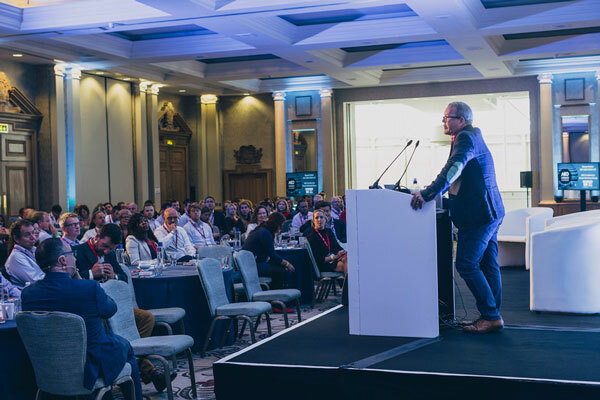 He shed light on the diminishing lifeline of new companies, going from 75 years in 1955 to just 12 years in 2018. 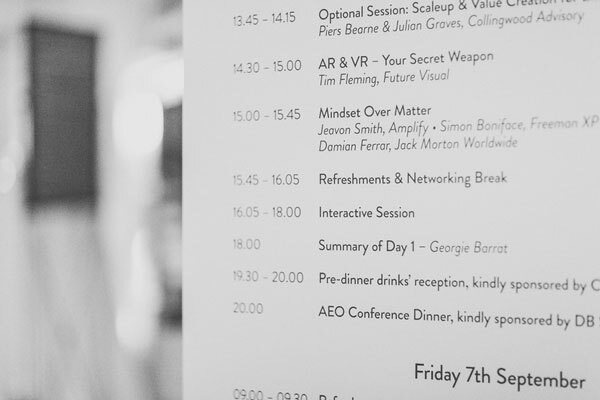 A selection of images from the conference are below. 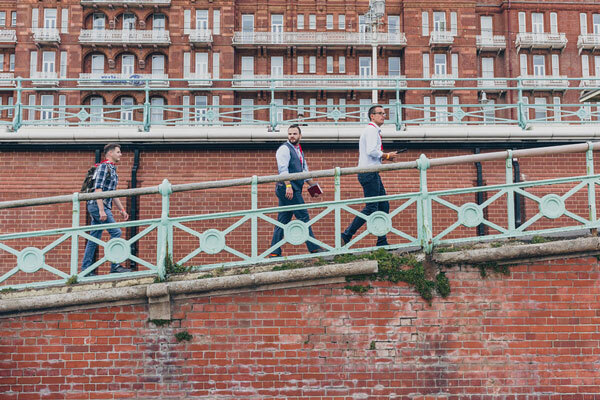 Credit: Jonny Donovan photography.